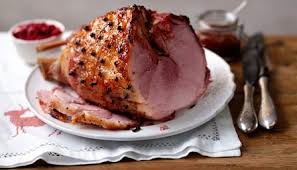 The pork legs that we use for our gammon come from one farm in Coleraine and are kept in straw barns. 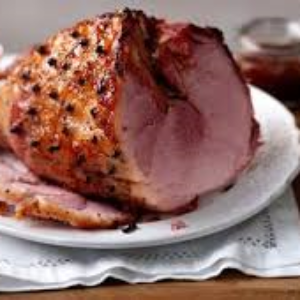 The pork joints dry cured using salts and sugars leaving you a lovely juicy gammon that is ready to roast, no need to steep it wont be over salty. 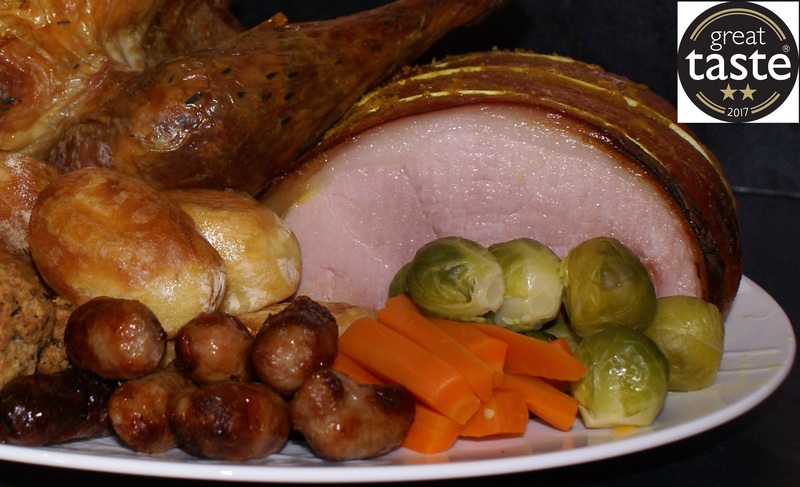 Our Dry Cured Gammon Won Two Gold Stars in the Great Taste Awards. The judges said “A gorgeous texture, releasing sweet succulence and a background of salt – rich and deep pork character. Lovely fat and a moist mouthful of pork. Very tender. Impressive joint. Lovely porky aromas. Curing flavors are delicious. Good after taste with some lasting acidity. Make sure you order your quickly before there all sold out.